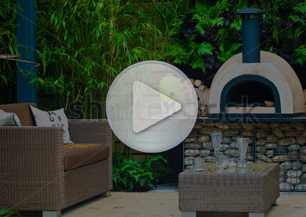 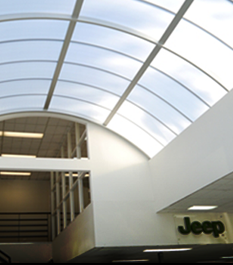 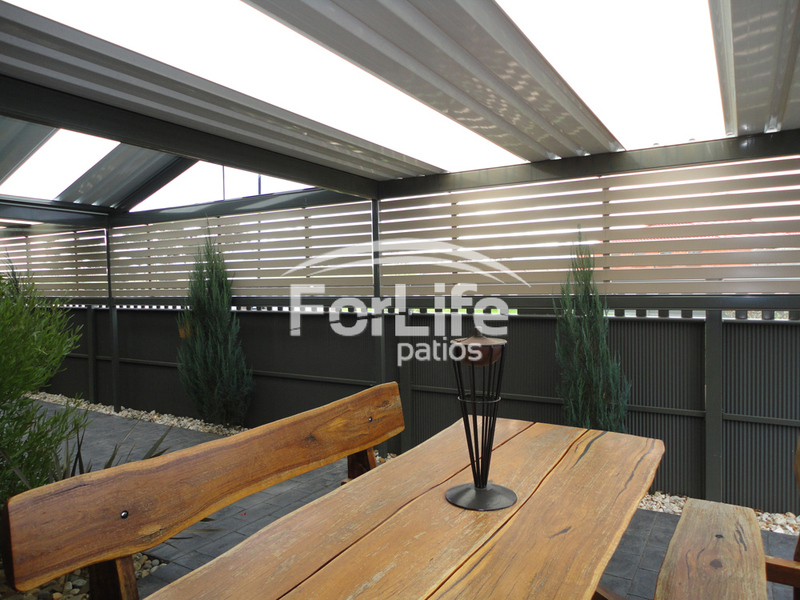 A Patio is an outdoor space generally used for dining or recreation that adjoins a residence. 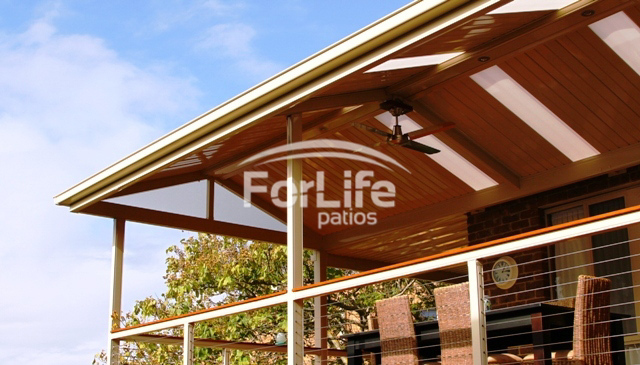 For Life Patios is a team of professionals who design patio areas to fulfill our customers individual needs combining the style of your home and to suit your budget. 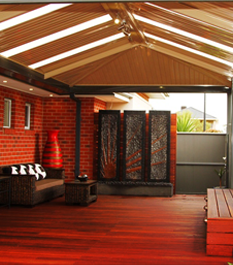 Your patio design can be an extension to an existing alfresco area, giving you the added room you need, with a decking floor to create an alternate area. 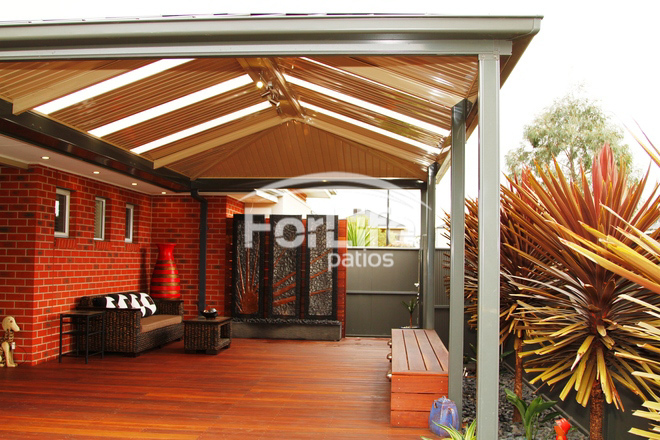 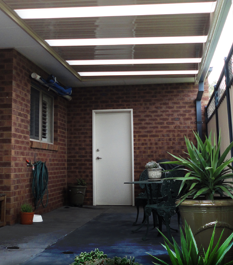 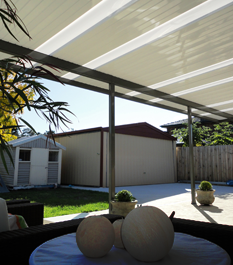 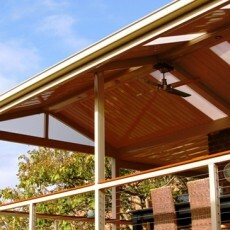 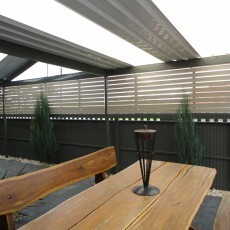 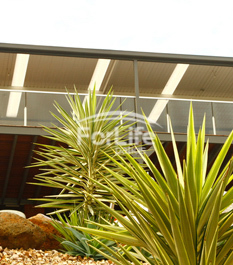 Your patio design can include a colorbond verandah to be constructed over your spa area, we can install screening to provide privacy, install merbau decking surrounds with landings and stairs and complete with pool fencing to council requirements. 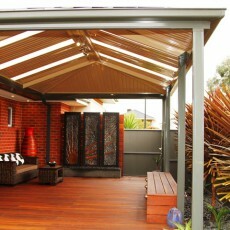 All these items can be included on our building permit.